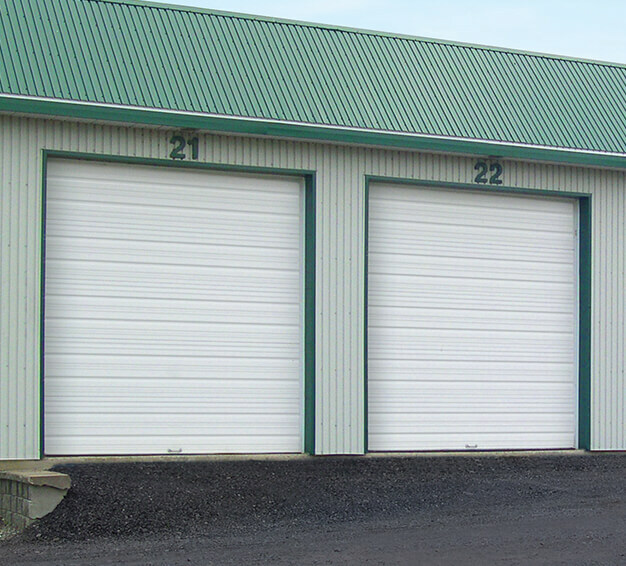 Here at Baker’s Garage Doors Inc in Owego, NY, we strive to provide our customers with unbeatable service and only the highest quality products. 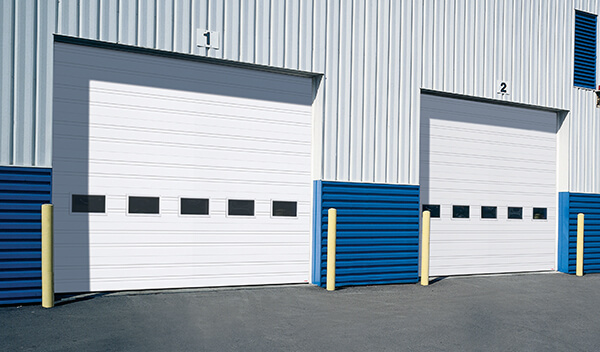 This is why, when it comes to commercial and industrial garage doors, the Garaga brand is our number one choice. 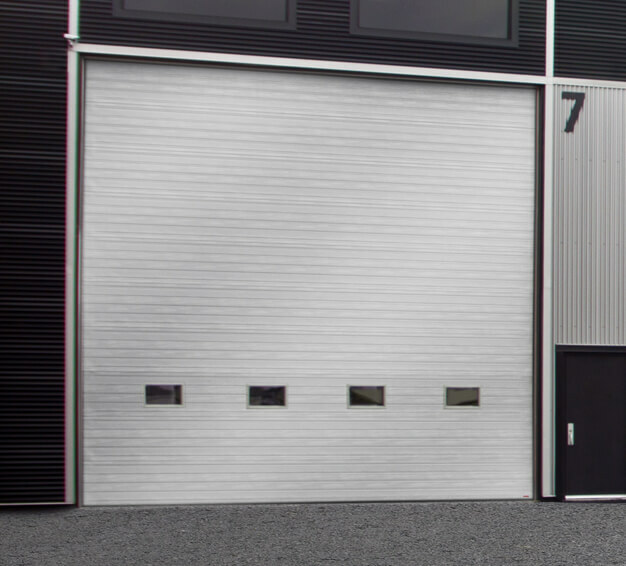 The brand's reputation of being “stronger for longer” is built on an innovative design, ensuring maximum performance in every aspect, meaning superior insulation, a weatherproof seal, solid construction, durability and a great price. 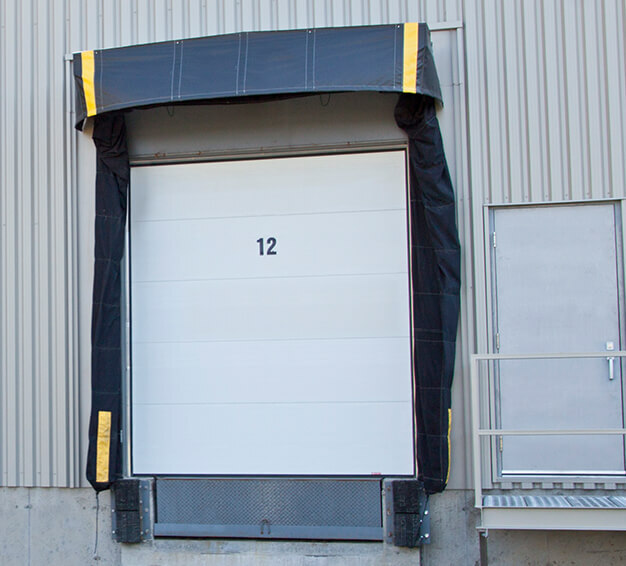 Whether you're looking for a door for a warehouse, a repair shop or an outdoor dining area, we have a product to suit your specific needs in terms of weather protection, security, insulation, illumination and traffic volume. 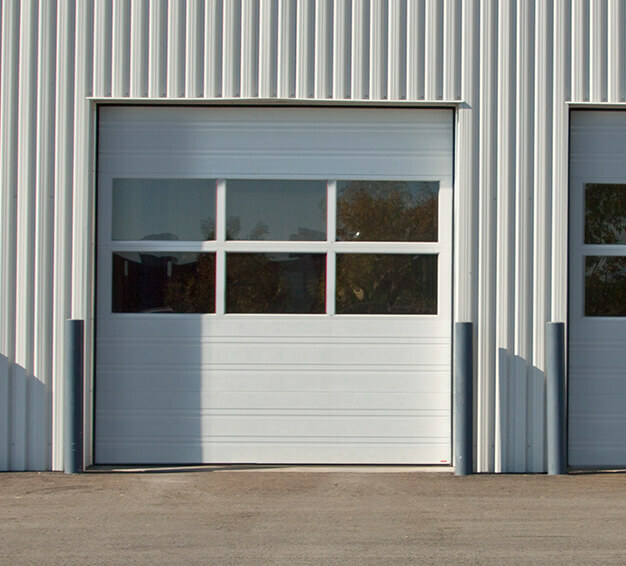 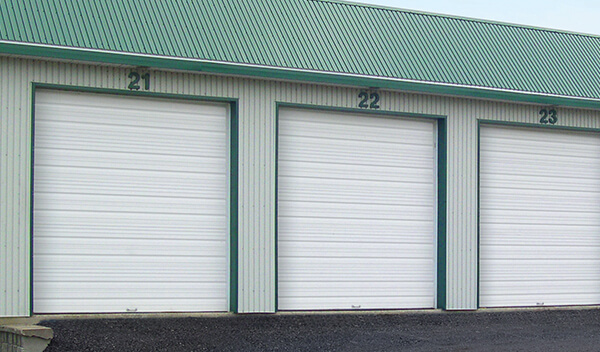 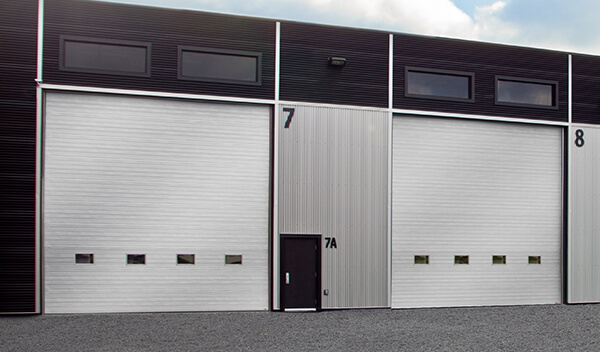 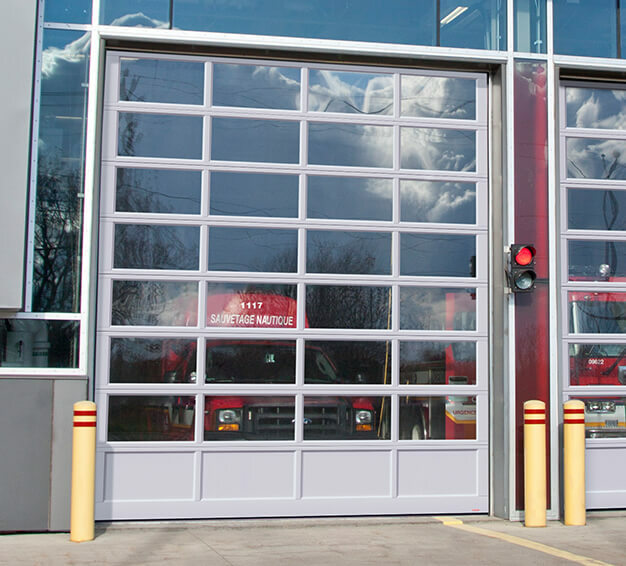 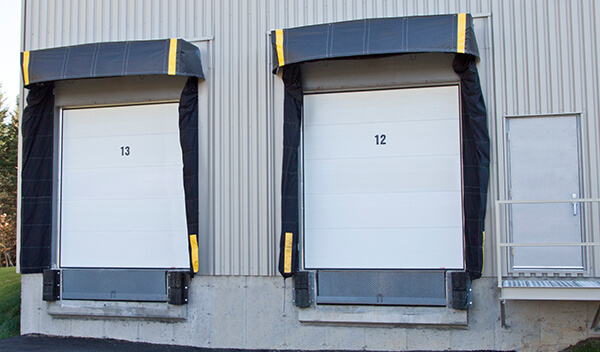 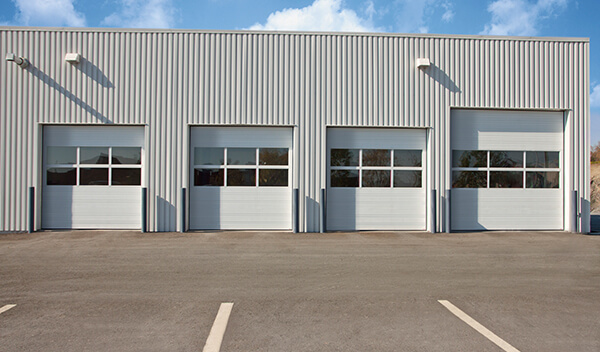 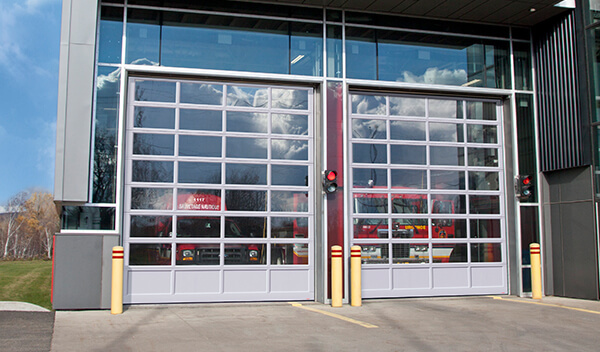 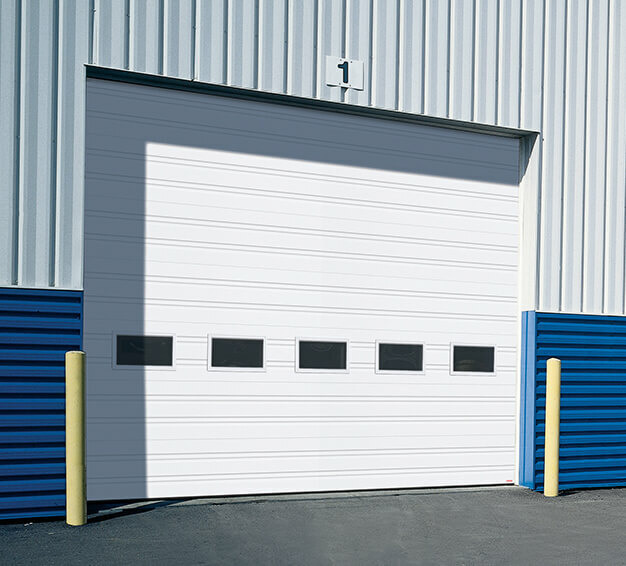 Baker's Garage Doors Inc will answer your needs for commercial and industrial garage doors in Binghampton, Elmira, Ithaca, Sayre and Vestal areas.